Day breaks at Kadic and one of XANA’s spectres, in the appearance of a football player, appears in the park. Not wasting any time, it starts to chase Odd while on a morning jog. Jeremy, already at the lab, calls his friends. Ulrich and Aelita are quickly ready and virtualise into the Mountain Sector. They’re confronted by a group of Krabes guarding the tower. The fight begins. Ulrich makes a diversion while Aelita takes care of the tower. On Earth, nothing seems to be able to stop the spectre on Odd’s heels. Not even Jim, proposing the spectre join one of the sporting clubs at Kadic. 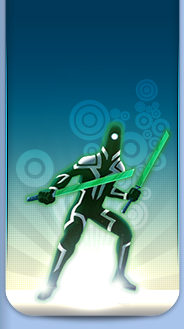 Odd thinks he’s lost his pursuer… But the spectre is able to walk through solid objects. Phasing through a tree, it grabs Odd and steals his codes. The heroes soon understand why: Odd has lost the entirety of his codes. He can’t deactivate towers anymore. XANA has regained 85% of its power. The whole thing is very upsetting. Odd is disappointed. While eating in the cafeteria, the heroes receive an SMS from Odd. He calls them to the gym. As soon as they arrive Odd traps them in a net. This proves that they lack trust. Once this demonstration is over, Odd proposes a solution: he has created a bunker in a storeroom in the gym. In case of spectre attack, the person targeted can hide inside while the fighters who no longer have codes, i.e. Odd himself and William, protect them. 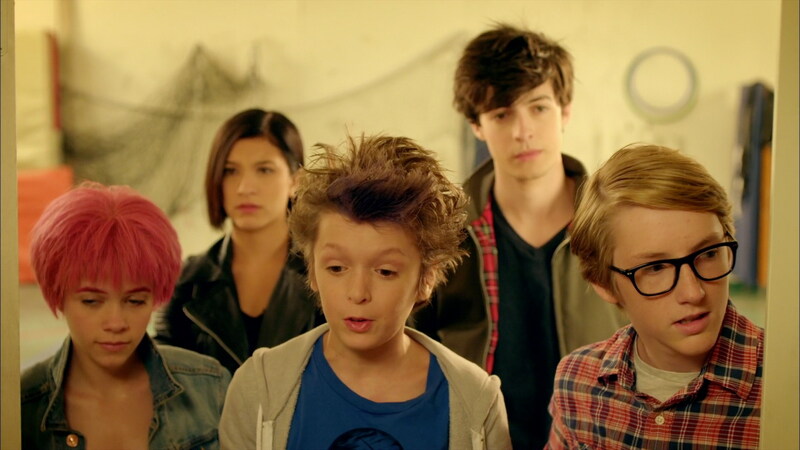 The idea isn’t to everyone’s tastes…notably not William’s, who leaves very irritated. At the same time, Jeremy’s phone beeps: a new attack has been launched. 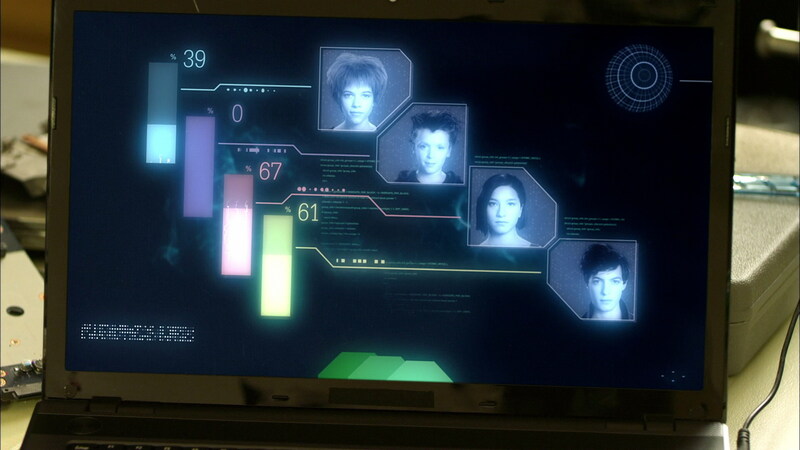 Odd locks Ulrich and Aelita in his bunker, given they it’s too early for them to return to Lyoko. Jeremy goes to the factory. Yumi goes to talk to William. 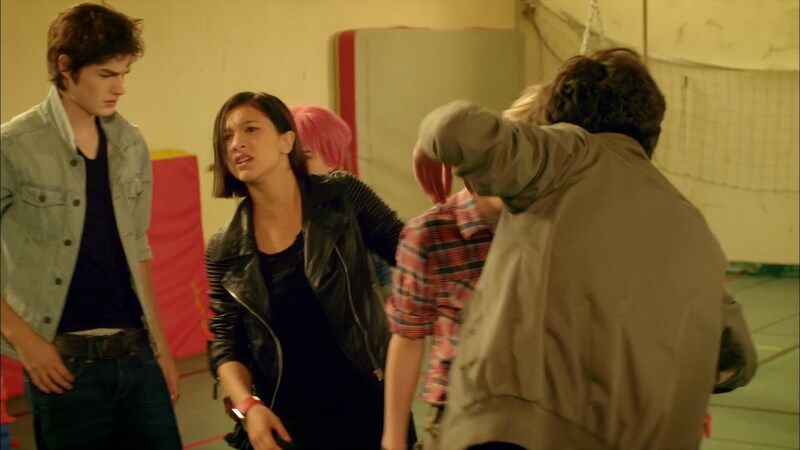 The situation is visibly electric between the two teens. Yumi offers a truce while they counter the attack, and they leave for the factory. The attack is in the Desert Sector. Far from attacking them, it addresses William and tells him sweet and manipulative words to entice him into joining XANA again! Yumi tries to attack it with her staff but she’s quickly defeated. To add to her pain, William lets the words of his clone reach him. He charges at Yumi, and she runs away. On Earth, Odd’s bunker proves to be useless. The spectre sent by XANA is the same as the one that stole Odd’s remaining codes that morning; it can therefore walk through walls. 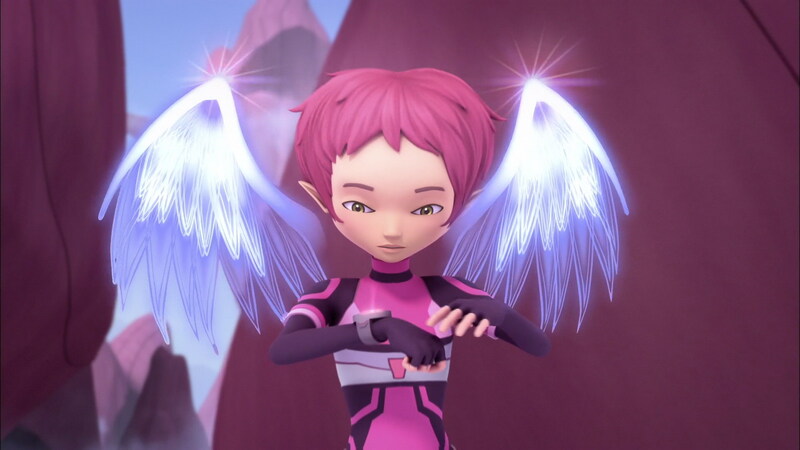 With Odd’s help, who stands up to the spectre, Aelita and Ulrich manage to escape. However, the spectre remains on their heels. Odd discovers the spectre’s weakness: it’s sensitive to sound waves. The smaller teen goes to the principal’s office and steals the microphone to talk into the speakers. He starts to sing, immobilising the spectre. In the Desert, William sees reason and turns against his clone, fighting and defeating it. Yumi deactivates the tower, making the spectre disappear. Odd ends up with six hours of detention for what he did in the principal’s office. 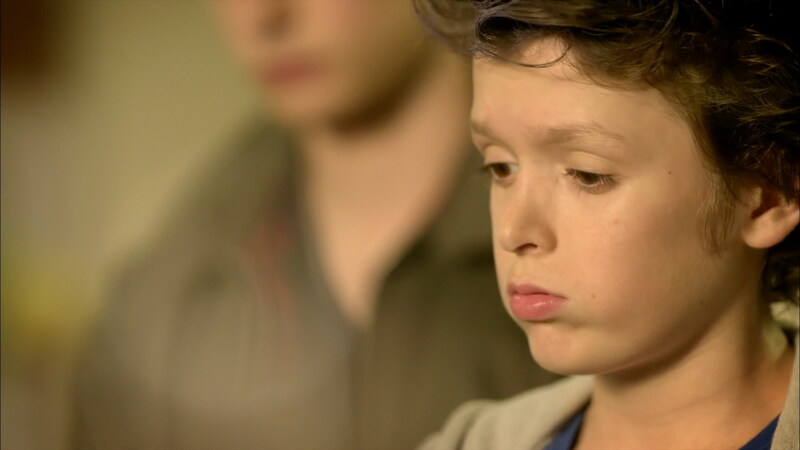 William puts aside his negative feelings and returns to the group. - Attack: Send a spectre to retrieve codes (twice). 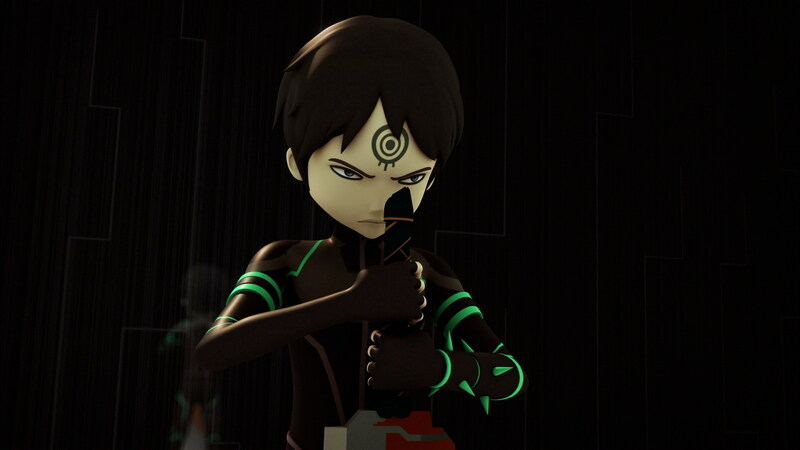 Odd is the fist Lyoko Warrior to lose all his codes. He can no longer deactivate towers. - Laura doesn't appear in this episode. - Jim is back in the school park in the morning practising Tai Chi. This gag was started in episode 11 “Rendezvous”. - The actor playing the footballer spectre, Achille Kpodar-Folly, was interviewed in a bonus video on the extras casting for Evolution. Available for streaming and download. 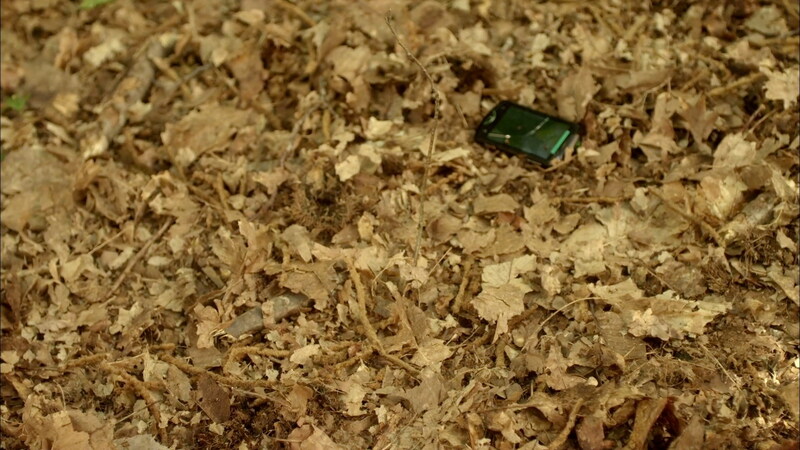 - Contrary to what a lot of fans were thinking, the device left in Sector Five by a Ninja in the previous episode doesn't reappear. It will play a role later on. 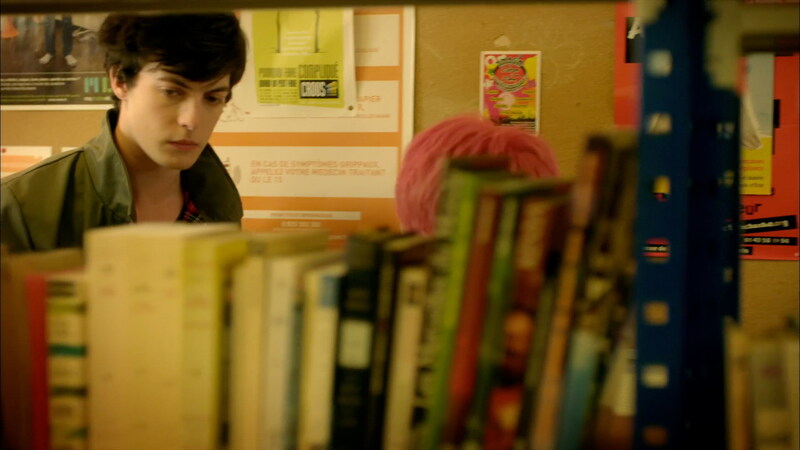 - The scenario of this episode in which William is confronted by his XANA alter-ego is reminiscent of the scenario in episode 51 “Revelation” from the original series. Ulrich confronts a dark clone of himself. Jeremy: A tower has been activated in the Mountain Sector. XANA's just launched an attack. Meet us at the lab quickly. 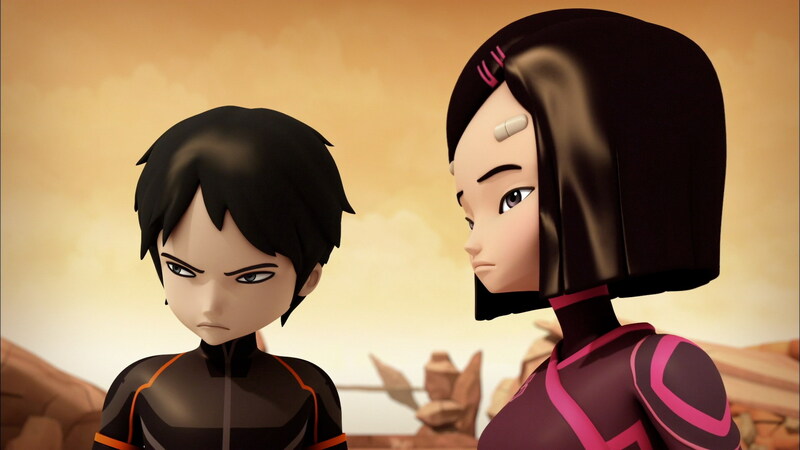 I've just virtualised Aelita and Ulrich, they're already on Lyoko. Go on, hurry Odd, and watch out for spectres. Odd: Jeremy, the spectre, it's a strong, beefy guy! Jeremy: Run! And don't touch it, Odd, it'll steal your codes! Jim: Della Robbia. Breathe, my boy. Odd: The guy back there, he's so strong! You need to add him to the sport team. Jim: Oh, thank you, Della Robbia. Good initiative. And you, you're new here. You know, at Kadic, we have a great sports club! Wow, he really does run fast. He absolutely must come and train with us! Odd: So, did I lose many codes? Jeremy: Uh, you've lost all of them. Odd: Ok, so I was caught like a rookie, had all my codes stolen and I can't do anything against XANA anymore. I'm a nothing…a big, fat nothing. Odd: Ah bravo, very well done! William: Odd, what's all this? Odd: All this is a small experience to show you that you're easy prey and that the codeless must protect the people with codes. Odd: I didn't manage to protect them, you understand what that could mean? Jeremy: Relax Odd, it'll get better. Yumi and William are nearly there. Odd: Yeah and meanwhile, my bunker and codeless story has kicked the can. I'm just a big loser. Odd: Jeremy, the weakness, I found it, the spectre freezes when the speakers are being used. Jeremy: Of course, I should've thought of that! The electromagnetic waves modify its molecular structure. Odd: Uh yeah… Thanks, Einstein. So what should I do? Jeremy: Uh, it should work if you freeze him for longer. Ulrich: It's time for Krabe stew, Lyoko style! Yumi: Uh… Is it me or is William going to talk about that until the day he dies? 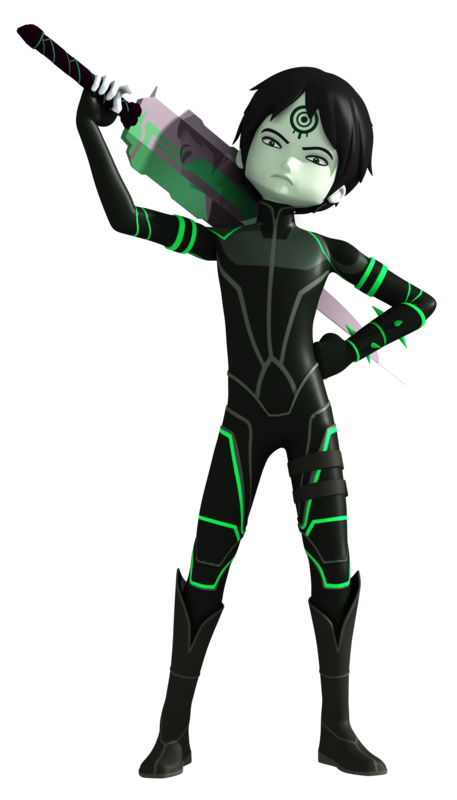 Yumi: What's for certain is that with us losing codes, we need ALL the Lyoko Warriors. Yumi: But what's he doing? Why isn't William defending me??? Yumi: If William is XANAfied, we're done for. William: It's time to finish this! Yumi: Deep down I knew I could trust William.